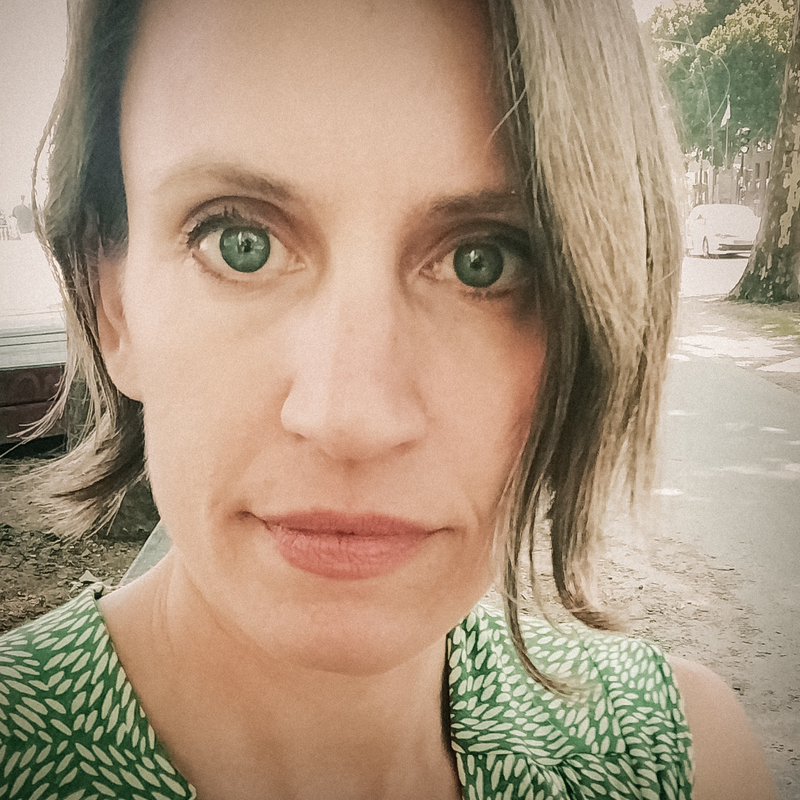 Amy Ratto Parks is the author of How to Remember the World (forthcoming, fall 2018), Song of Days, Torn and Mended, and Bread and Water Body, winner of the Merriam Frontier Chapbook Prize. Her poems have appeared in Mid-American Review, Interim, Mikrokosmos, The Mississippi Review, Court Green, and Barrow Street among others. Ratto Parks has worked as a reporter, a freelance writer and online writing course designer, and an editor of Writer’s Digest, Fiction Writer, and Cutbank. She currently teaches at the University of Montana. To learn more, please visit her website at http://amyrattoparks.com/.